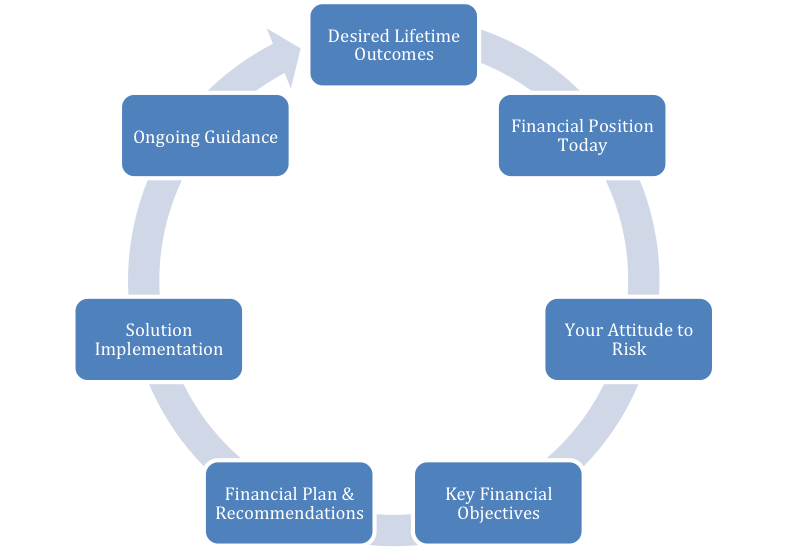 We believe that financial success is based on rigorous planning, careful implementation and on-going guidance. To deliver this, we’ve developed the CFS “Financial Success Solution”. Our approach enables us to achieve excellent client outcomes, and as we are fully independent of any other institution, our solutions are solely based on maximising your outcomes. We will deliver these solutions to you, in a simple and clear way without wasting your time. And we want you to enjoy working with us, for a very long time! Will my financial position enable me to achieve my lifetime dreams? Will I be able to live the life I want to lead when I retire? Are my business / family financial assets working as hard for me as possible? Does my investment portfolio reflect my preferred level of risk? Will my family be financially secure if I fall ill or die?